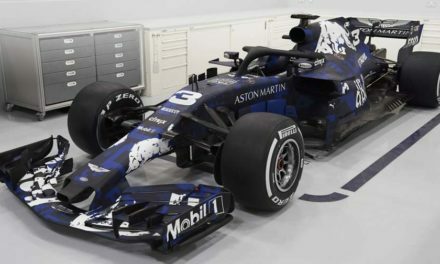 His win at the Circuit of the Americas was more than 15 years after his first GP victory – in the Malaysian Grand Prix in 2003 and it was also the Flying Finn’s first win since the Australian Grand Prix of 2013, 112 grands prix ago. 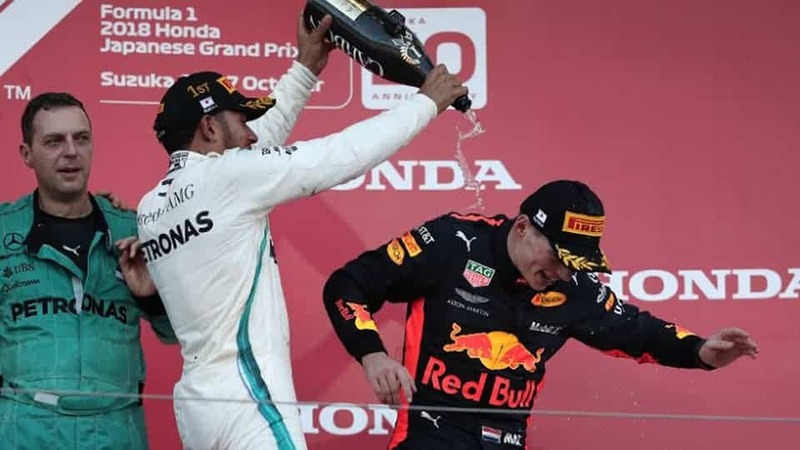 It was a welcome change from the usual Hamilton versus Vettel pantomime that dominated most of the 2018 season and was very well received by the more than 250,000 fans at the US venue and millions more worldwide. 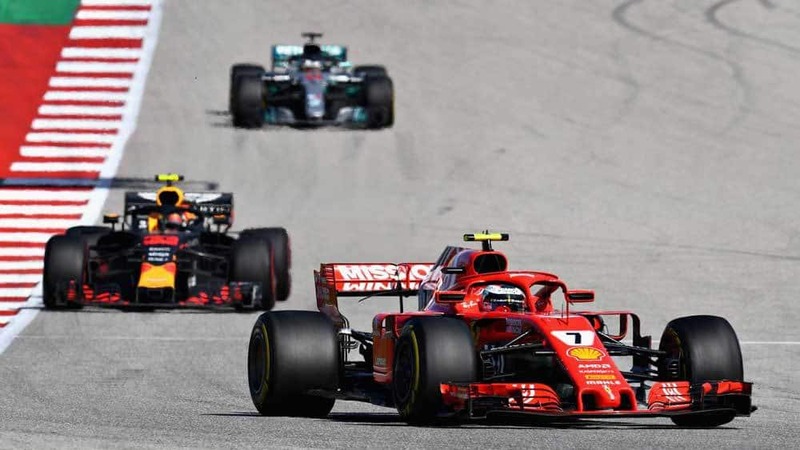 Vettel finished fourth for Ferrari after spinning and dropping to 15th in a vain bid to barge past Ricciardo and fifth was Valtteri Bottas in the Mercedes. Stewards determined that Magnussen’s Haas VF-18 used more than the maximum allotment of fuel during the 56-lap race on the 5.5km circuit – and disqualified him. Force India’s Esteban Ocon finished eight, but was also disqualified after his car was exceeded permitted fuel flow limits on the opening lap. He started on supersofts, edging ahead of polesitter and championship leader Lewis Hamilton. Then the 39-year-old defended strongly and used his experience to fend off challenges from Verstappen and Hamilton in the closing stages. “It’s incredibly frustrating to retire so early in the race – he was fourth at the time – and I just don’t seem to have any luck at the moment,” he said.